Jay has been a licensed real estate broker for three decades, 18 of those years he has owned and operated Jay Clogg Realty Group, Inc. He has personally completed more than 4,000 sales and lease transactions to date representing both landlords and tenants from Fortune 500 Companies to start-up businesses. 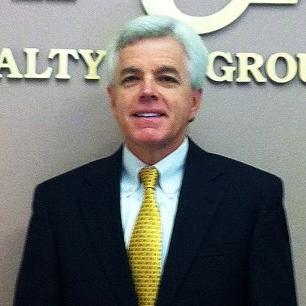 Jay is on the board of PNC Bank and was Director of Mercantile Safe Deposit and Trust Company. He is active in many community service organizations and a past president of the Rockville Lions Club.